SG were delighted to be feature on Smashing The Glass recently – a fantastic resource for couples planning a Jewish wedding! 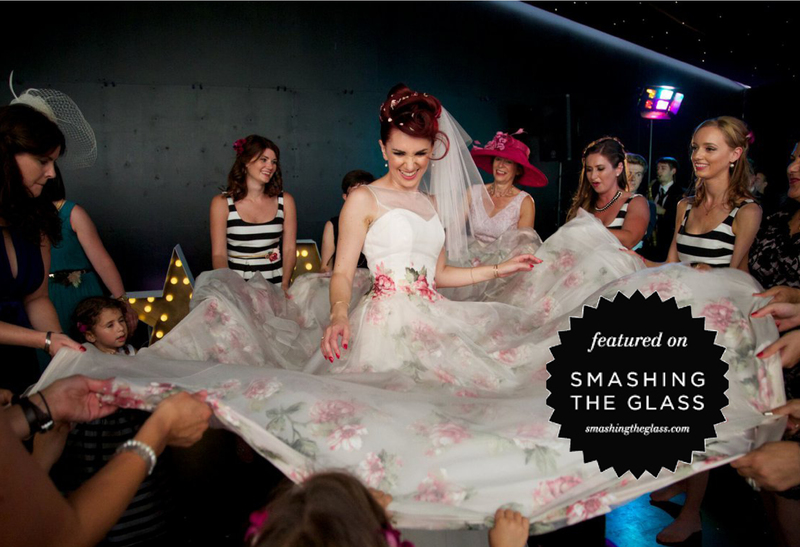 Smashing The Glass was founded by Karen Cinnamon, and is recognised as one of the UK’s leading wedding blogs, and specialises in cool, creative Jewish weddings. We had the pleasure of working with – now newlyweds – Amy and Adam on their Jewish wedding, which featured SG band, Dukebox City. You can read all about their colourful wedding on STG HERE! If you’re planning a Jewish wedding, we would love to hear from you! 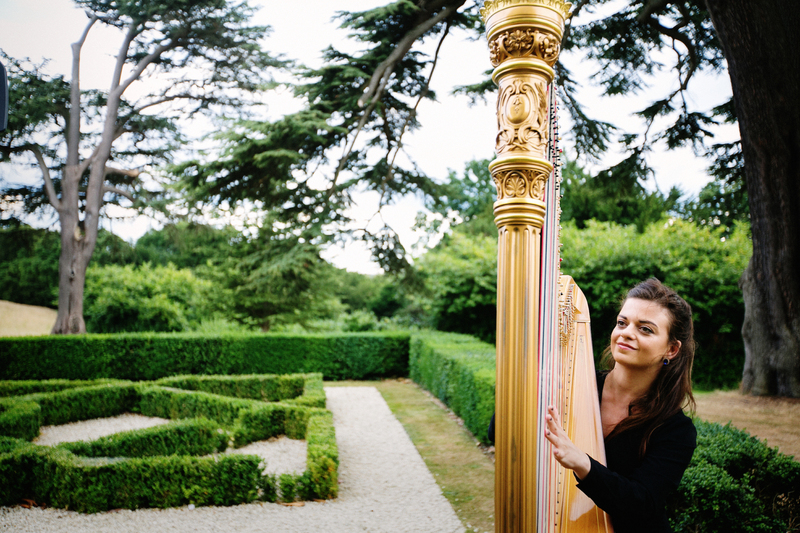 We believe that the music entertainment is one of the most important elements of your wedding day. It’s an opportunity to select songs and music that are really personal to you both, and getting the music right is essential to setting the right mood. The music is the soundtrack to your wedding day, and is high on the list of what your guests will be talking about afterwards. Whether you’re looking for cool, contemporary music on your wedding day, or traditional Israeli music (or both! ), we can help. All our acts are selected for their outstanding ability, reliability and professionalism so you can be sure of getting the best in the business. 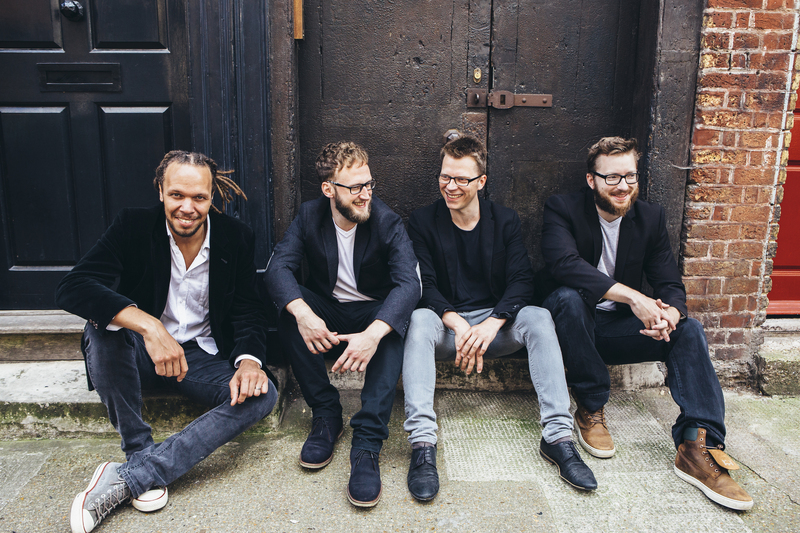 Some acts can provide traditional Israeli music, including bands, Dukebox City and Soul Essentials, but we also provide harpists, string quartets, jazz trios, acoustic duos, DJ’s and more. To get in touch with us to discuss your requirements please click HERE!